Steve Tregea has had his best start to a season but the Darling Downs trainer gets a chance to put aside a major frustration at Doomben. Tregea, who runs a breeding-training business at Windemere Stud, has had six winners and nine minor placegetters from just 25 runners this season. He believes he can add to that tally when Niccanova, rated by most as his best horse, runs at Doomben on Saturday. Tregea thought Niccanova was a genuine winter carnival horse when he resumed with an impressive Doomben win in March. But it marked the start of Tregea’s frustrations with Niccanova missing the winter through a series of minor hiccups. “Both those runs were at 1200 metres and I have always thought he was a 1350-metre to 1600-metre horse,” Tregea said. “It has been a bit frustrating waiting to get him back out over those distances. 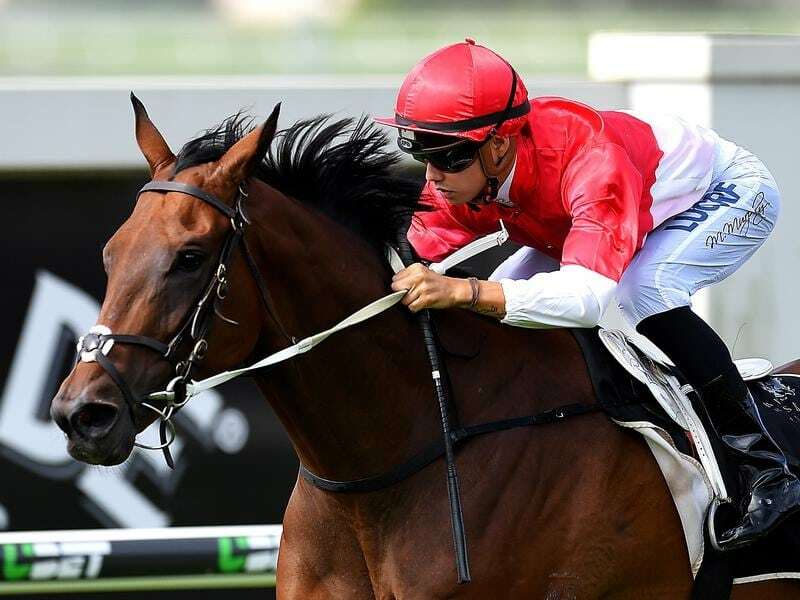 Tregea has plenty of options with Niccanova during the Brisbane summer carnival. A quirk in the handicapping system means Fiery Heightswill back up after his all-the-way win at Doomben last week. Trainer Barry Lockwood made Fiery Heights a late entry when he realised stakes winner Fresnapol was in the field, meaning Fiery Heights would carry 58kg – 1kg less than last week.